This year’s guide welcomes two new two-starred and five new one-starred restaurants to the capital of South Korea. The selection of the MICHELIN Guide Seoul 2019 has just been released. The third edition of Seoul’s red guide witnesses a total of 26 restaurants receiving their star recognitions, of which, two restaurants are elevated to two stars and five restaurants are getting their first star for the first time. Chef Kang Min-goo of Mingles. Jungsik, Kojima and Kwonsooksoo have all maintained their two stars from last year. The dishes at Lee Jong Kuk 104 are like works of art. 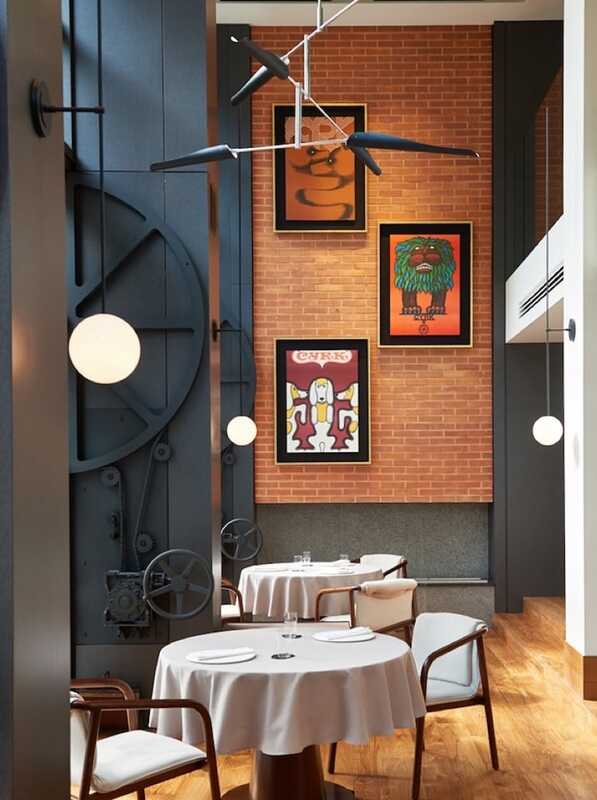 Nineteen restaurants are recognized with one star this year, including four new entrants. Hansikgonggan is a Korean restaurant helmed by chef Cho Hee-suk and co-run by chef Jeong Gyeong-il. The cuisine here juxtaposes the past and present flavors of Korea, and aims to pass down the knowledge of Korean cuisine to the younger generation of chefs. Lee Jong Kuk 104, also a Korean restaurant, is headed by eponymous chef Lee Jong-kuk. 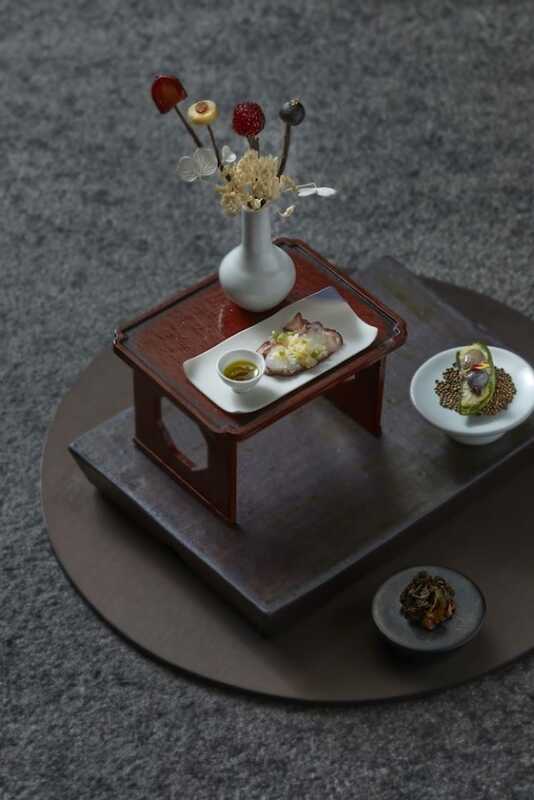 Chef's sauces and preserved ingredients are the products of time and care, and according to the inspectors, “ultimately form the basis of all the food.” Yannick Alléno's STAY, located on the 81st floor of the Signiel Seoul hotel, also received a star. The dining space at Mosu. Also getting a star for the first time are innovative restaurants Mosu and Muoki. Chef Ahn Sung-jae moved his Mosu San Francisco to Seoul, and his cuisine continues to highlighting the subtle nuances of seasonal produce on a plate. At Mosu, not-to-be missed dishes include “burdock bark” which features a single burdock chip that is extremely crispy, thanks to several repetitions of the coating and dehydrating processes. 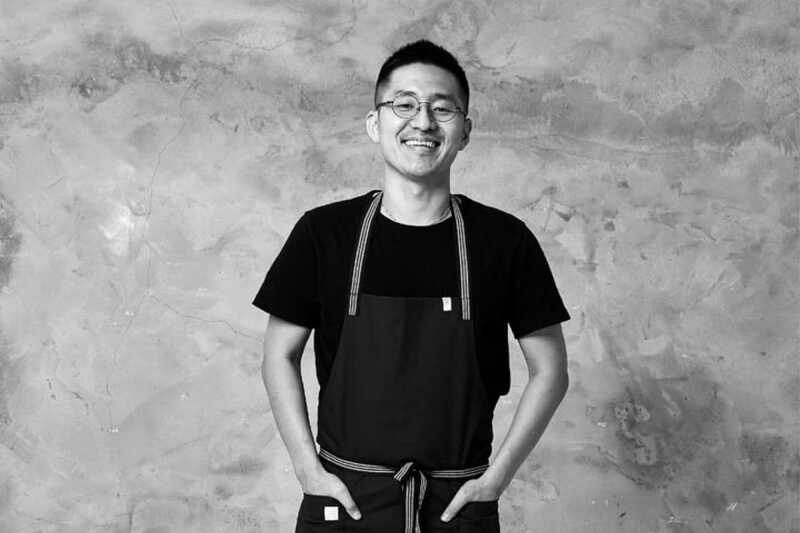 Muoki, on the other hand, means “oak tree” in South African dialect and reflects chef Park Moo-hyu’s cosmopolitan background as well as his straightforward attitude when it comes to cooking. Gaon's cuisine is a celebration of Korea’s time-honored aesthetic values. Gaon and La Yeon have both maintained their three stars since the debut of the red guide in the capital of South Korea in 2017. Gaon is a fine dining restaurant committed to promoting a better understanding of Korean food around the world, and celebrates Korea’s time-honored aesthetic values. La Yeon, located in The Shilla Hotel, honors traditions of Korean cuisine with a contemporary touch. 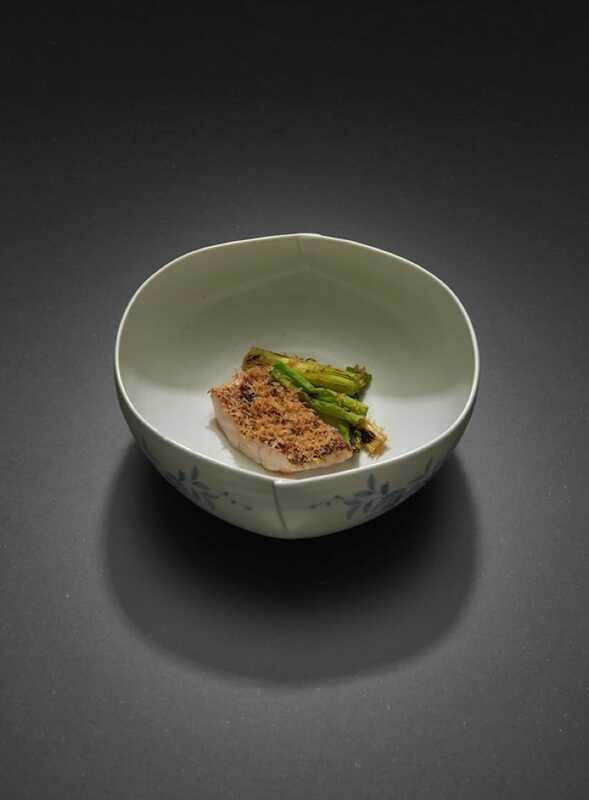 Last week, Michelin announced 61 restaurants made it to the 2019 Seoul Bib Gourmand selection, including a dan dan noodle restaurant and a ramen eatery entering the list for the first time. Restaurants selected for the Bib Gourmand list offer food for under KRW 35,000, equivalent to $40. Here is the full selection of the MICHELIN Guide Seoul 2019. 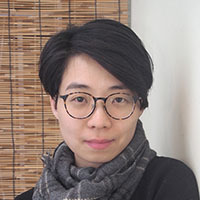 Mandy Li is a journalist with more than 10 years of experience. She cooks whenever she can during the weekends, but don't be surprised to find her enjoying washing dishes as much as prepping and cooking, as these activities impart in her a sense of calmness, a state of mind she much relishes.